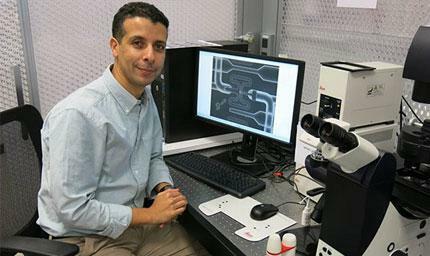 Many of the most successful JMP users are also the best connected ones. 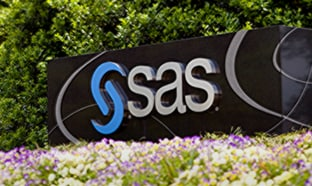 These are the scientists, engineers and other data explorers who join with colleagues and peers inside and outside of their organizations to share best practices in data exploration and learn from their peers. 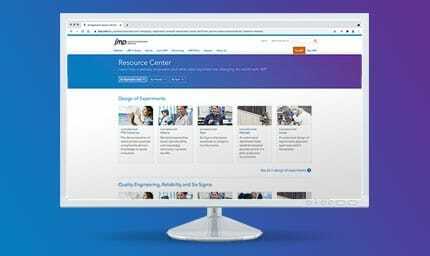 Find your JMP users group within your organization, in your region, or focused on your special interest or industry in the JMP User Community. 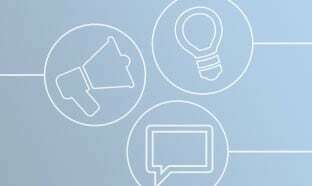 Users groups give you the opportunity to enhance your presentation skills in the comfortable environment of peer meetings and practice your management skills by taking on leadership roles. 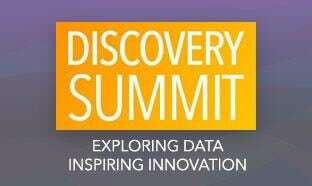 Enjoy discounted registration fees to Discovery Summit conferences around the world. You qualify for a discount if you attended the most recent meeting of your local or internal users group, or attended a meeting in the previous quarter. Attendance at the most recent meeting of The Virtual JMP Users Group also qualifies you for the discount. 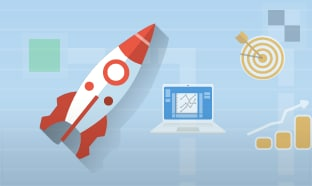 Learn about new JMP products, capabilities and services as soon as they become available. 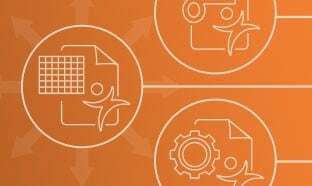 Have opportunities for one-on-one interaction with JMP technical experts and software developers to influence future direction of the product. 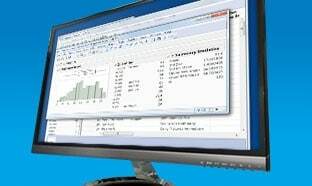 Expand your use of JMP by learning new coding and analysis techniques. 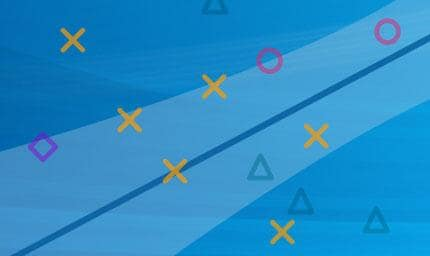 Find out what techniques peers are using to solve their toughest problems. 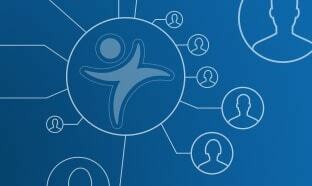 Check the list of established users groups to see if there is one that you would like to join. 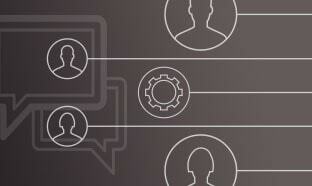 If there is no users group in your area or focused on your special interest, we can help you start one. How do we help? 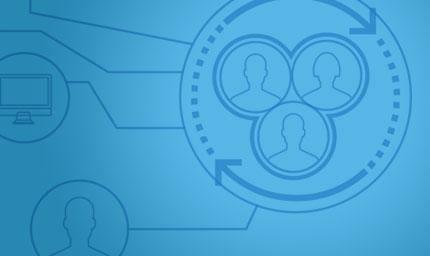 By finding motivated JMP users to work with you to launch the group and by identifying other JMP users in the area who might like to attend your groups meetings. 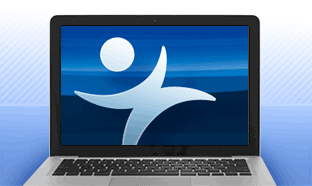 Contact Robin Moran for more information and check out our JMP Users Group Leaders Guide for details. JMP recognizes many kinds of users groups and offers resources to help them grow and remain active. Scheduling JMP experts to present at meetings. Sharing best practices from other successful groups. 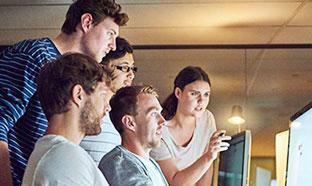 View the JMP Users Group Leaders Guide for details.